The two-part whitepaper series looks at how implementing the latest technologies, can benefit the retail sector. 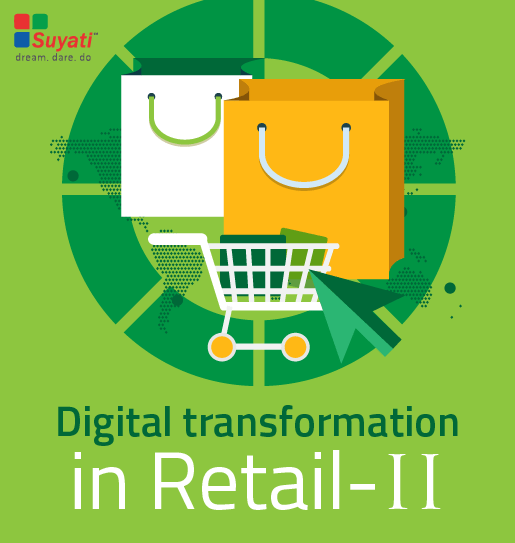 How to enrich customer experience in-store though digital transformation was the focus in the first part, and here in the second part of the whitepaper, ‘Digital Transformation in Retail-II’ we are considering the benefits one can attain by having an efficient supply chain. Download your copy of the whitepaper now!